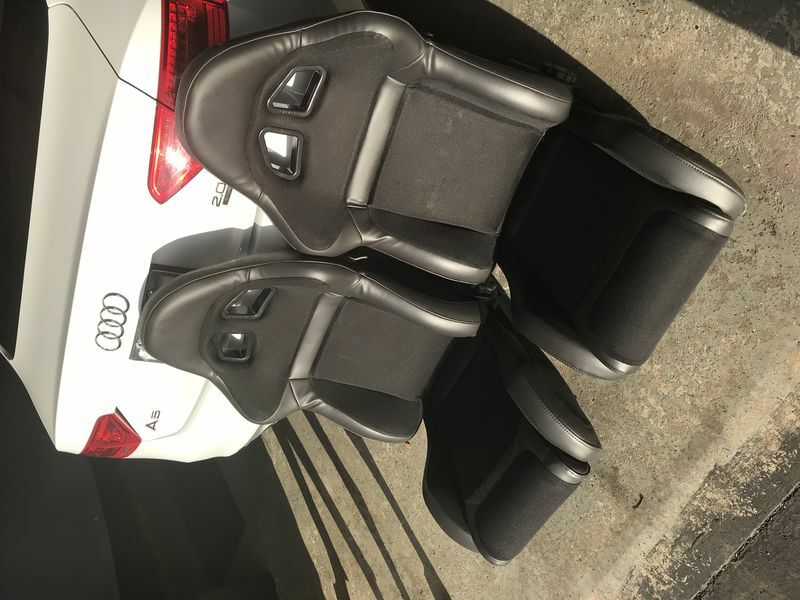 These are very comfortable seats and have excellent support both in the lumbar and bolsters. They keep you planted. 900.00/pair . Pick up Allentown,Pa.New 600's are 875.00 EA. sorry brain dead this am. Moderators please move to f/s section. 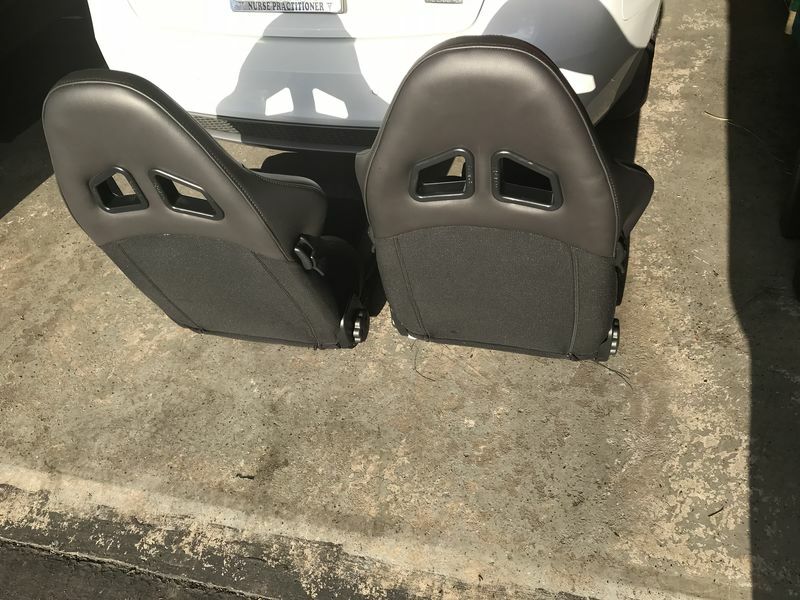 Sliders come with these seats, so they are ready to mount. They are currently in the SC. Are these still available? Are they fixed back? Sorry for the missed emails,I just saw this reply. The spark's are still available . They are not fixed back,you can see the side release mechanism in the pics.